I was watching a television show called Nature's Giants, it's where they dissect a discuss big animals. One episode the dissected a camel. They showed video footage of a camel carry a compact car. I don't know how they heck they put it on the camel, but it didn't seem to have any trouble walking. Of course the engine could have been removed, but still, that's quite impressive. 2nd the elephant request (howdahs! and shooting from elephant-back). Also, I thought you were going to add animal HPs or something on these pages? A note, camels didn't take in Arizona because of differing types of sand, their feet didn't like. Probably would be other issues, so they're only really useful in some specific geographical/campaign areas. Thanks for the interesting comments, both of you. I added a new post with an elephant and more. Sorry, anon, I thought I'd turned those off when I allowed anonymous posting. Anyway, I think they're off now. I hate those things. 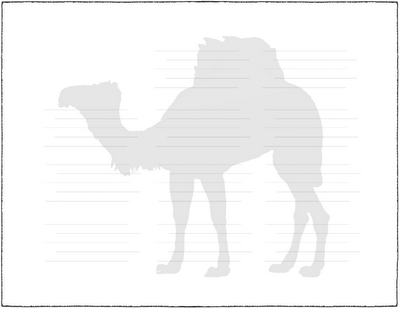 my favourite stat to quote is that according to the Cairo geniza documents, pack camels can reliably carry half a ton (so you can make half ton bundles to be transported by whatever random camel and be confident they'll be OK). This is a really interesting approach. I love the next post with different animals too. No, I don't know what an elephant can carry... should be in Mughal or Siamese records, but alas those are still not well documented in English. 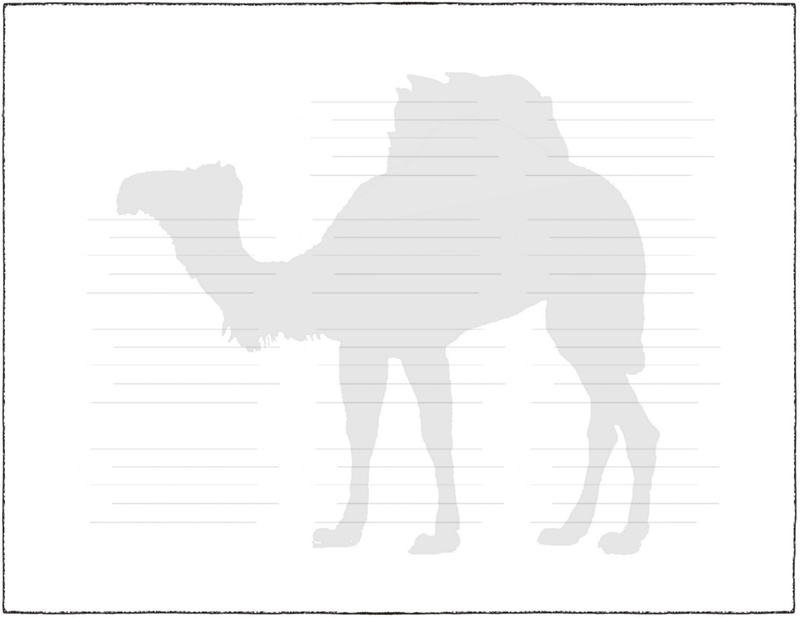 has Bactrians at about 600 pounds, and I understand they are bigger and stronger in general than dromedaries. I think for the elephant I'll go for the nice round 2,000 pounds= ~8 armored riders or 4 manifest sheets worth of stuff.